US-Pädiater: Klimawandel bedroht die Gesundheit von Kindern. Deutsches Ärzteblatt, 26. Oktober 2015. American Academy of Pediatrics: American Academy of Pediatrics links global warming to the health of children. EurekAlert, 26. Oktober 2015. Ryan A. Crowley (2016): Climate Change and Health: A Position Paper of the American College of Physicians. Annals of Internal Medicine 164 (9), S. 608-610. April 2011: Confronting health issues of climate change. American Medical News, 4. April 2011. April 2011: Climate change: Mastering the Public Health Role. A practical guidebook. David McCoy, Hugh Montgomery, Sabaratnam Arulkumaran, Fiona Godlee: Climate change and human survival. BMJ 348, 2014, g2351, doi: https://doi.org/10.1136/bmj.g2351. 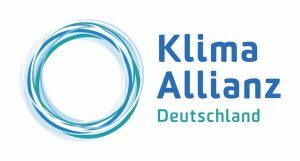 März 2016: Aufruf der UK Health Alliance on Climate Change an das britische Gesundheitsministerium (Mitunterzeichner). Anthony Castello et al. ; Lancet and University College London Institute for Global Health Commission (2009). Managing the Health Effects of Climate Change (PDF). Lancet 373, 9676, S. 1693–733. November 2016: The Health Benefits of Mitigating Climate Change. Position Statement. 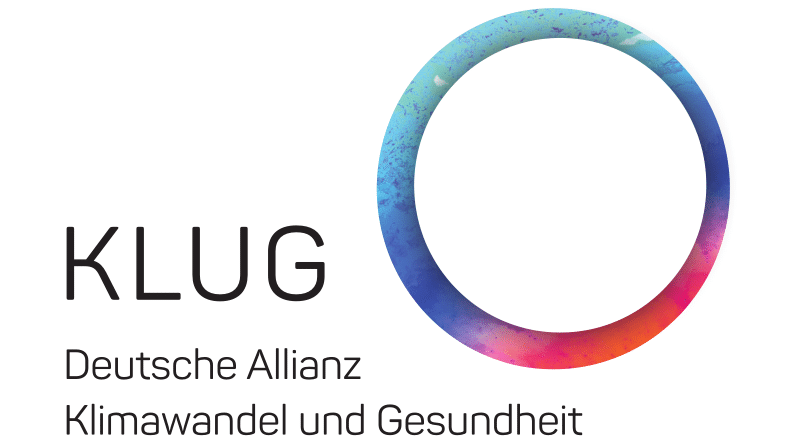 März 2015: Meteorological conditions, climate change, new emerging factors, and asthma and related allergic disorders. A statement of the World Allergy Organization. World Allergy Organization Journal, 8:73, https://doi.org/10.1186/s40413-015-0073-0. Climate change and human health: Messages to health professionals.